As a vital part of the law firm of Jones Waldo, personal injury attorney Lynn C. Harris heads the acclaimed firm’s personal injury and wrongful death practice group. In this capacity, Mr. Harris and his skilled team have successfully handled the full range of automobile accident cases, including those involving car accidents and brain injuries. When it comes to litigating cases involving car accidents and brain injury, our Salt Lake City, UT personal injury attorneys have the skills, knowledge, resources, and pure tenacity to bring even the most complex cases to a favorable conclusion on behalf of our injured clients. There can be no doubting that traumatic brain injuries, or TBIs, are among the most devastating types of injuries that accident victims can sustain. Both accident victims and their families invariably find themselves faced with sudden and usually overwhelming emotional, psychological, and financial hardships. 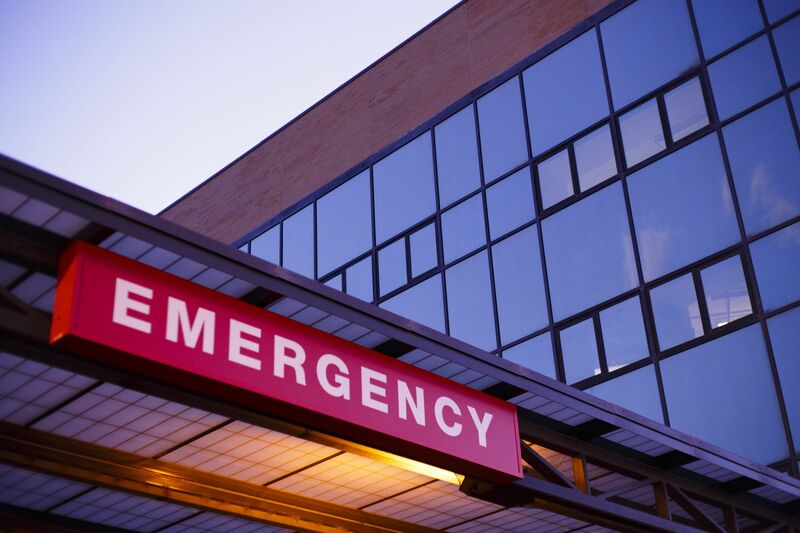 Unfortunately, in the case of traumatic brain injuries, these hardships are rarely short term. Most traumatic brain injuries require expensive, long-term care and have lifelong consequences for victims and their loved ones. If you and your family have had your lives turned upside down by a car, truck, motorcycle, or other auto accident caused by someone else’s negligence, you deserve legal representation of the highest caliber. Lynn C. Harris and his team can help to ensure that you receive every cent’s worth of compensation to which you are entitled. Contact Jones Waldo today to arrange for an evaluation of your traumatic brain injury case. Primary brain damage: This is damage that is readily apparent at the time of an accident, usually because physical damage has occurred or because the accident victim is displaying symptoms that makes the brain damage easier to identify and diagnose. Secondary brain damage: This type of damage is particularly dangerous because it develops after the accident, perhaps even weeks or months later. Brain swelling or seizures would fall into this category. Closed brain injury: With this type of injury, the impact of the motor vehicle accident causes the brain to collide with the inner wall of the skull; however, the skull itself is not penetrated, and the brain tissue never comes into contact with outside elements. The brain is damaged simply by the violent force of the impact. Open brain injury: With this type of injury, the skull is penetrated by a foreign object that directly comes into contact with, and causes damage to, the brain tissue. In the event of a motor vehicle accident, this object could be windshield glass or a piece of jagged metal. In some cases, closed brain injuries are not immediately apparent, even though damage has been done. This is why it is essential that accident victims always seek medical help in the aftermath of a car crash, even if they feel they have suffered no injuries. To arrange for an evaluation of your car accident case, please contact the personal injury law firm of Jones Waldo today.